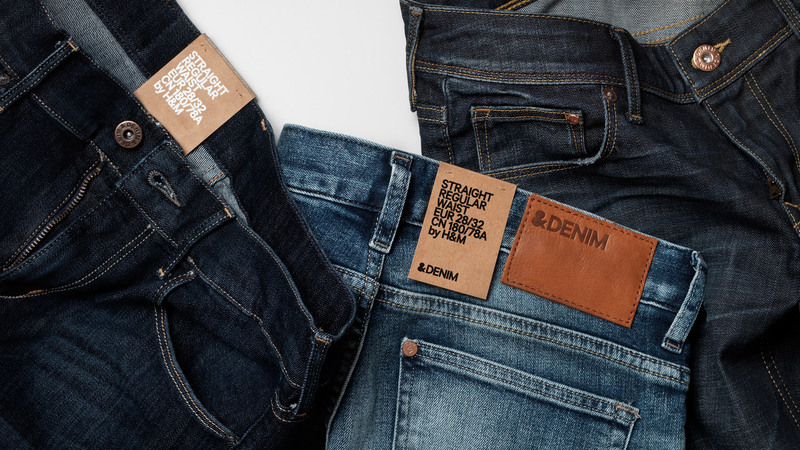 A new identity and packaging for H&M’s jeans, &Denim increased the visibility of the denim department in the stores, as well as making the buying experience simpler for the customer. 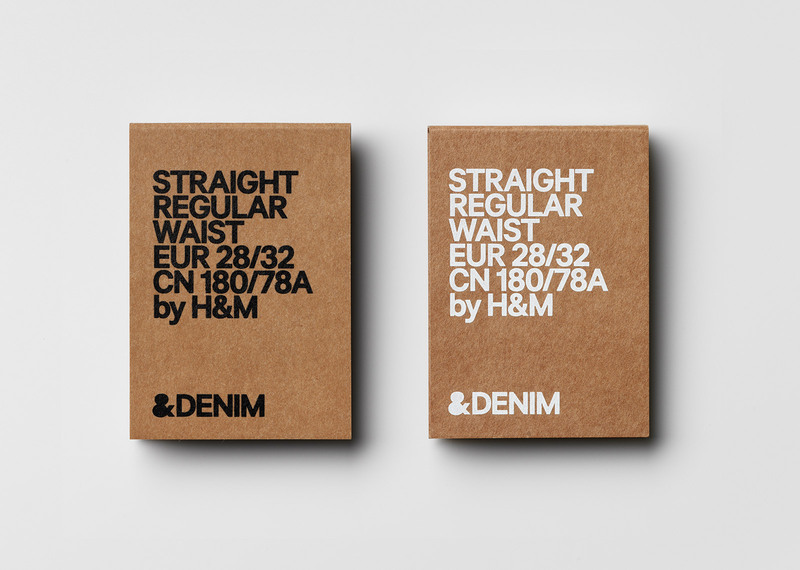 The packaging was based on a brown board material as the common element housing a new logotype and simple typographic system in white and black graphics, differentiating the womens and mens assortment. 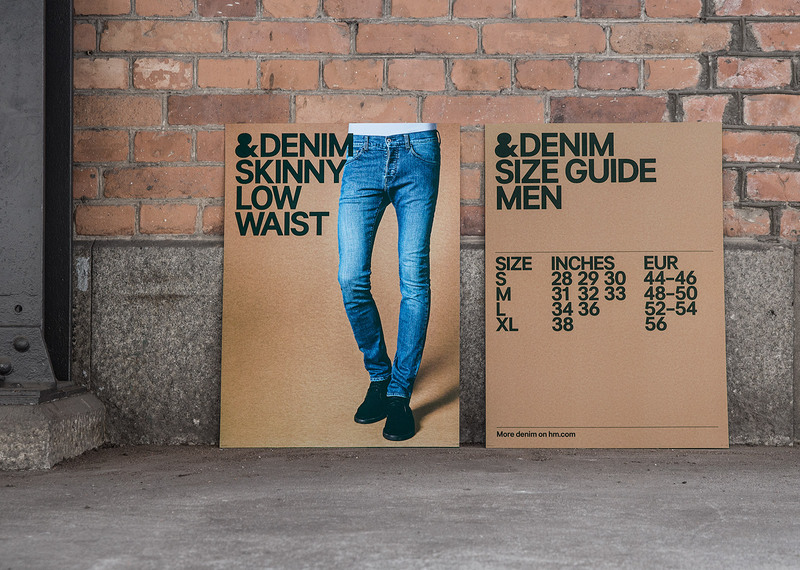 H&M needed a new design identity and packaging system for their denim brand, &Denim. 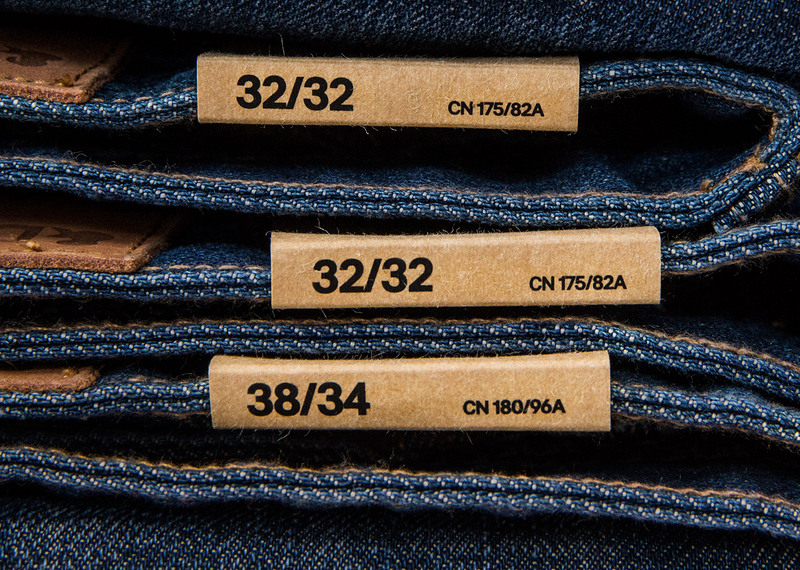 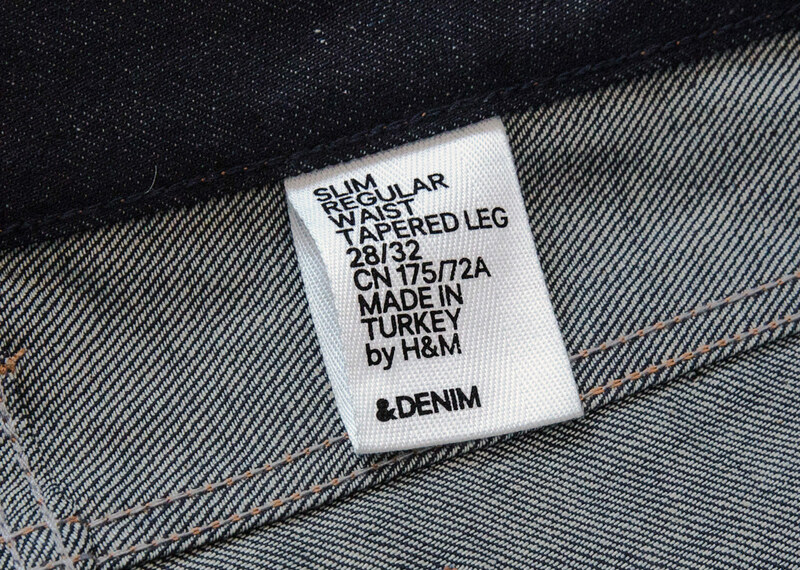 In the busy shop environment, the new system should better help the customer navigate the H&M denim styles and at the same time strengthen the &Denim brand on the market. 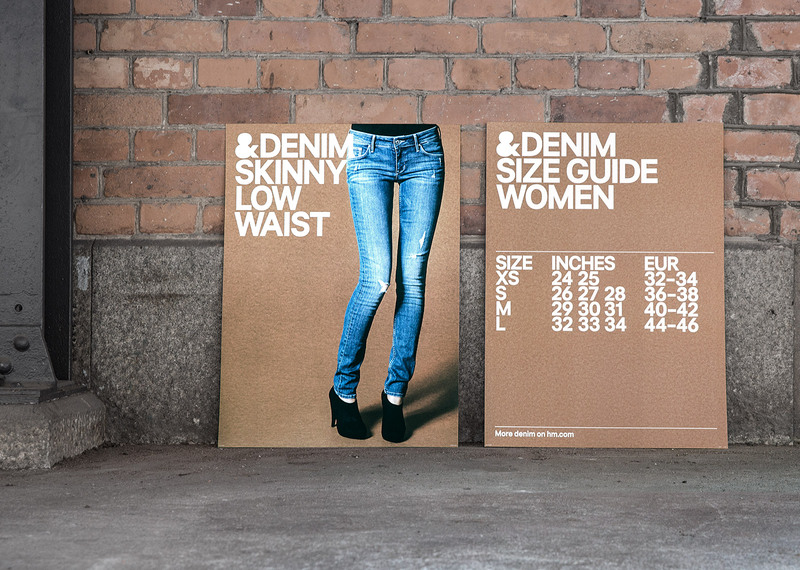 A new logotype and packaging system was developed that was based on a brown board material as the common identity element which housed white and black graphics for women and men respectively. 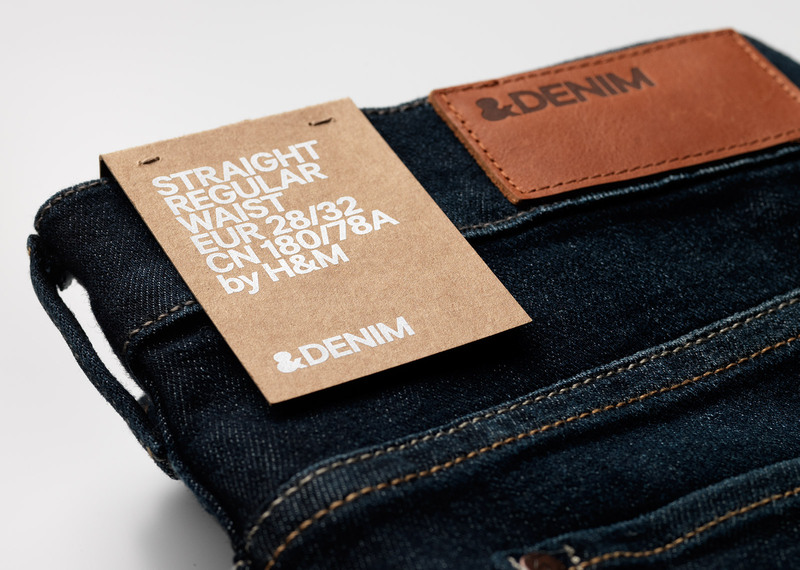 The design was applied to product packaging, including paper-tops, hangtags, labels, patches, buttons and trims as well as in-store material such as style guides and size guides. 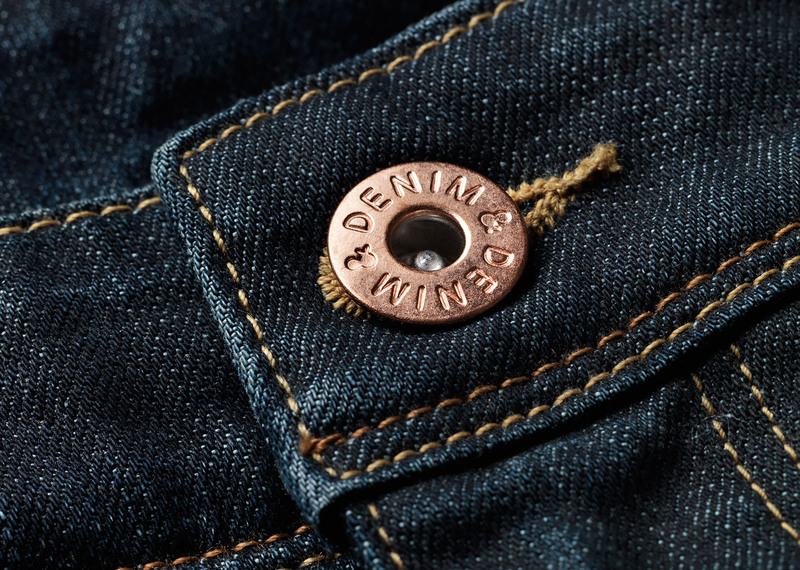 Art direction of the product style photography helped to strengthen product differentiation and unify the expression of the &Denim range. 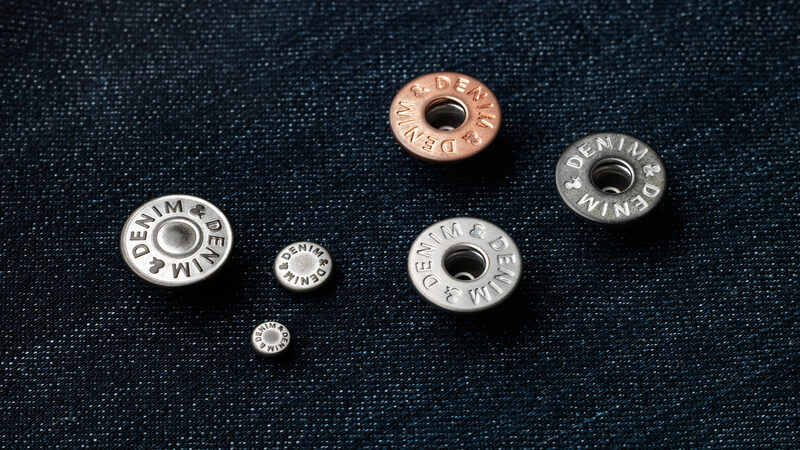 The communication system was designed to be modular, allowing for adaptations to multiple language versions. 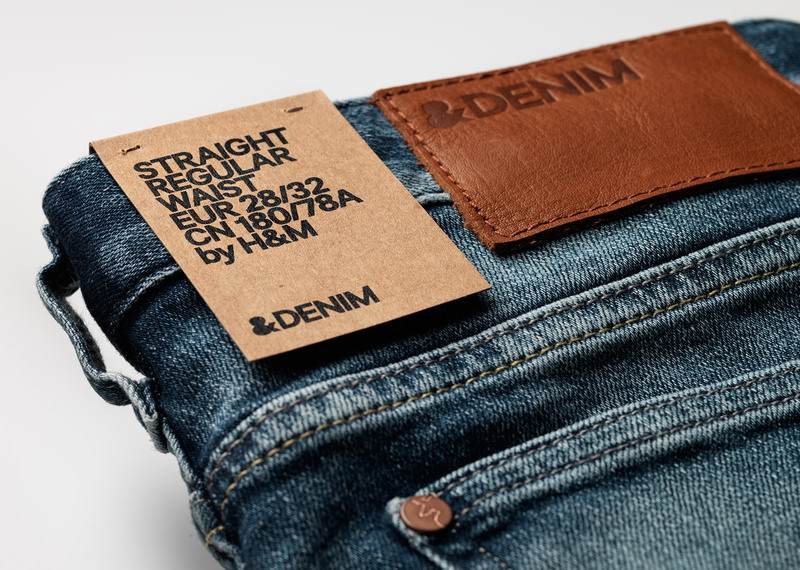 The new identity and packaging system for &Denim helped to strengthen the in-house brand as well as enhance the customer’s shopping experience.